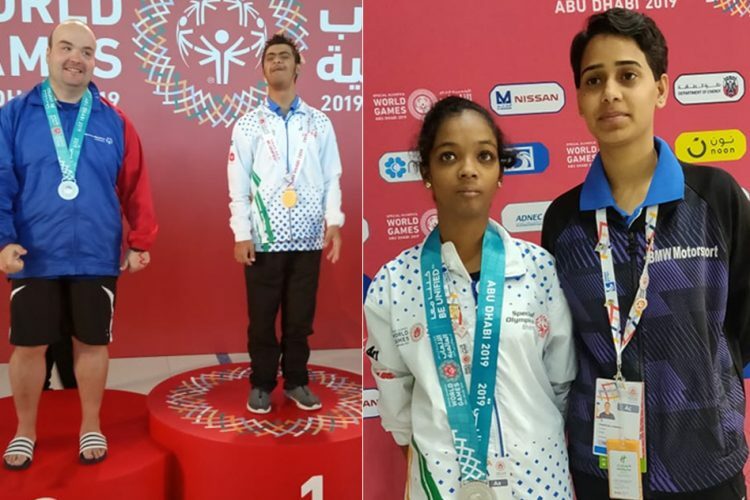 While IPL is around the corner, one should not sideline the fact that Indian athletes are making history in Special Olympics. 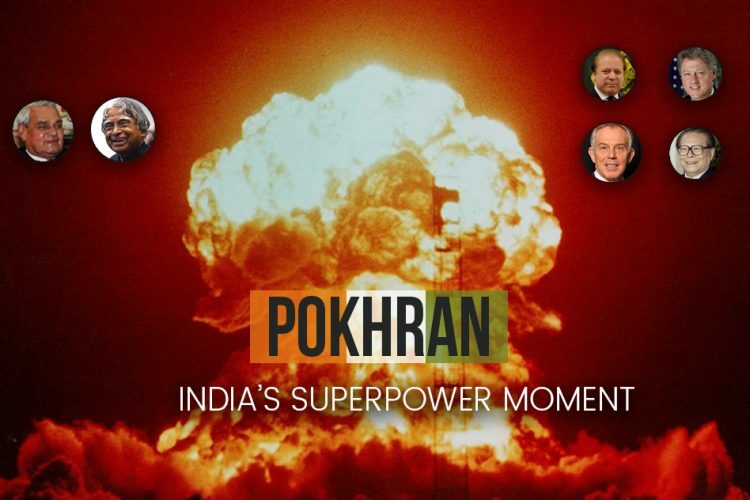 The country as of now has bagged 368 medals. 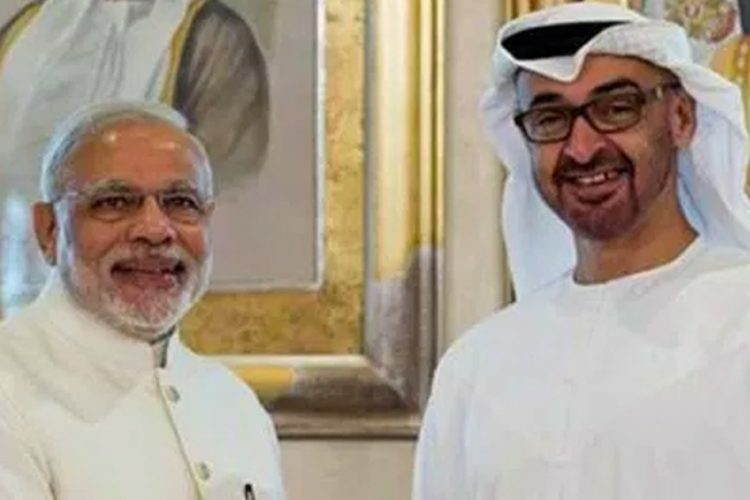 The tournament which started on March 14, is being held in Abu Dhabi. The tournament will end on March 21. The country has hauled 85 gold, 153 silver, and 124 bronze medals by only participating in 14 out of 24 sports. Indian athletes outshined in Athletics, Aquatics, Cycling, Judo, Powerlifting, Table Tennis, Roller skating, Badminton, Basketball Traditional, Handball Tradition, and Football 7 side female. More than 7,500 athletes across 192 countries are competing in the 15th Special Olympics World Summer Games under the patronage of His Highness Sheikh Mohamed Bin Zayed Al Nahyan, the Crown Prince of Abu Dhabi and Deputy Supreme Commander of the UAE’s Armed Forces. This year’s Special Olympics is considered one of the most unified Games in the history of the Special Olympics movement. 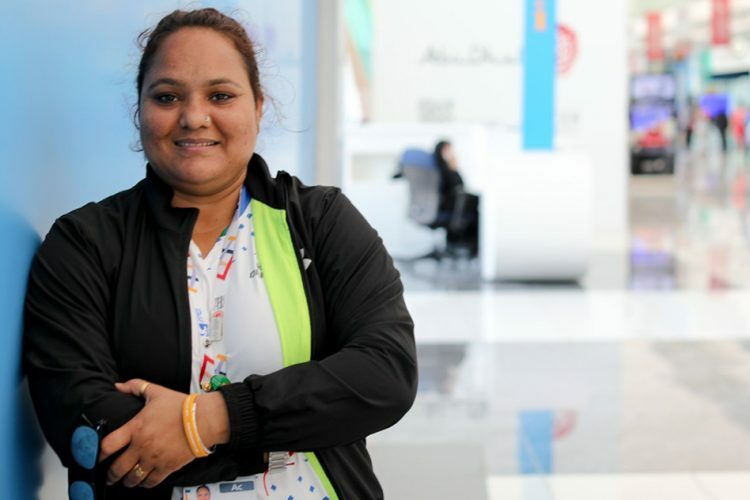 In the 2015 Special Olympics that took place in the US, India managed to grab 173 medals. Indian athletes were exceptional in the roller skating event. 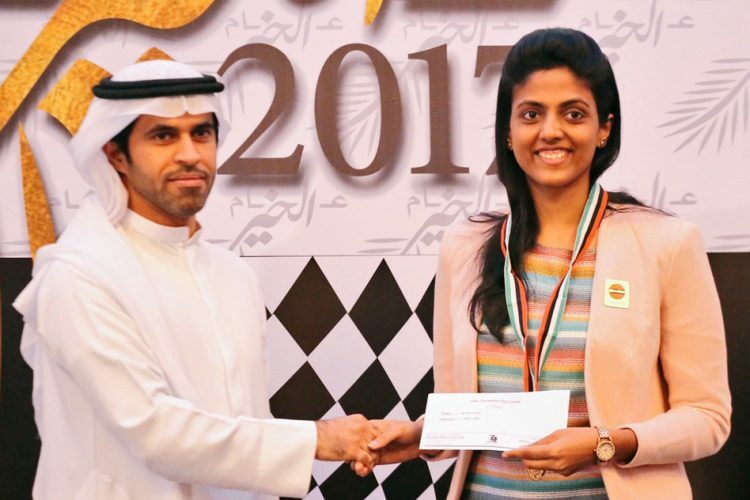 From the roller skating event, the country won 49 medals at the Abu Dhabi National Exhibition Centre (ADNEC) on March 19. As of Tuesday, the country has won the highest number of gold medals from the roller skating event – 13 gold, 20 silver, and 16 bronze medals. India for the first time participated in Judo and Futsal and bagged 4 and 7 medals respectively. 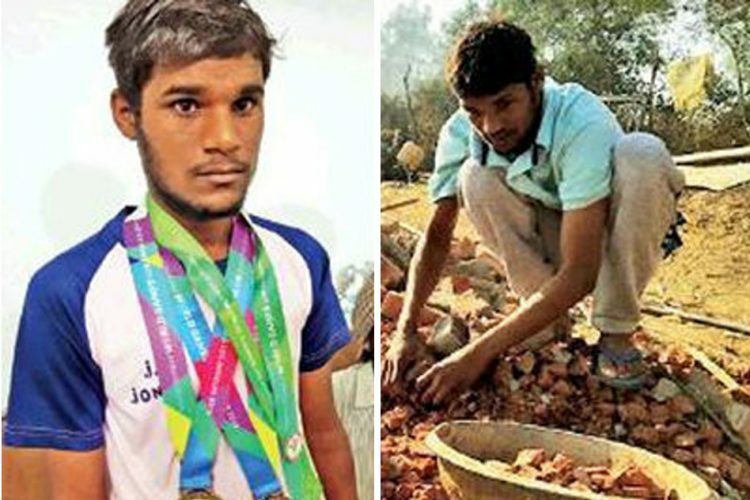 In the even, a 19-year-old Jitendra Pawal became an inspiration to all. He won a gold medal in the 200m race in his division on March 17 after struggling with poverty. After the event in an interview, Pawel’s coach Harish said that Pawal never gave up his hope to participate in the World Games. Harish further said that God has filled these athletes with determination with many unique and special abilities as well as talents. The Logical Indian salutes all the athletes from across the country who have participated in this global sports and have inspired thousands. We ask all our readers to follow their games and cheer for them, as it helps them perform their very best. 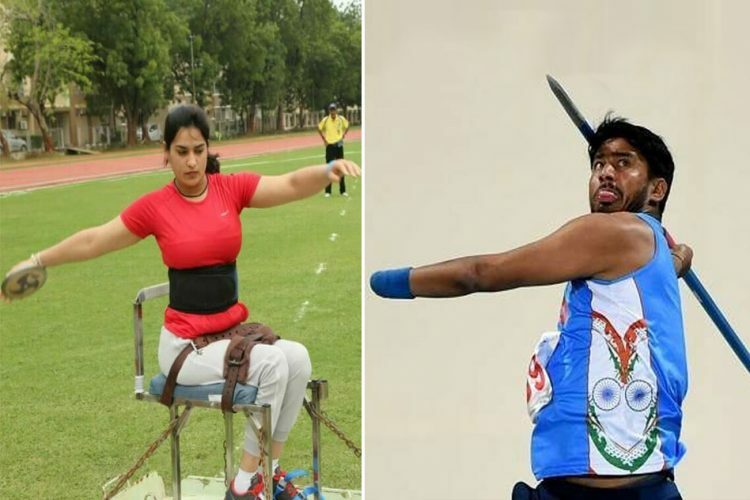 Paralympians Win 13 Medals In World Para Athletics Grand Prix, Make India Proud!